Today I'm featuring an anthology by 3 lovely ladies. It is a series of short stories by Renaissance Romance Publishing released January 30. 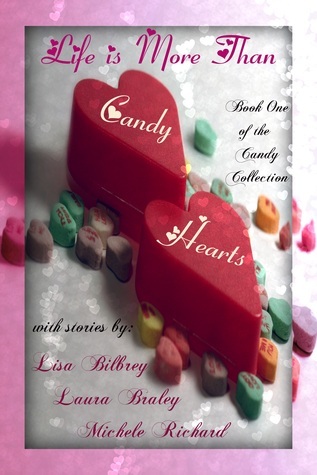 This collection features the debut of two authors: Lisa Bilbrey and Laura Braley, and romance author Michele Richard (Mocked by series). When you're left with nothing at all, all you have left is to rebuild. Can losing everything bring two people together to make a new family? Gabe Lost his family on 9/11 and himself in the process. Juliette was left homeless with a small child after the child's father abandoned them. Will an icy collision bring these two to a happily ever after or are they too broken? With the recent loss of her father, Emma Dawson struggled to get through each day. When she starts receiving gifts from a secret admirer, she’s forced to reevaluate everything she thought she knew. Will she be able to open her heart to the mystery man of her dreams, or will a blast from the past sweep her off her feet? Could they be one in the same? Chance Lassiter is a former rock star on the verge of a new start, after he let the excesses of the music industry lure him into ruin the first time around. Lindsay Brandon is a former actress trying to rediscover the person she once was before a change of circumstances forced her to make a decision that destroyed her spirit. Right now it is only in ebook at Amazon and Smashwords, but will soon be at Barnes & Noble. A paperback edition is also set for release. The second set in this series will be published in June. In other news, Michele Richard is celebrarting the release her third novel through The Writer's Coffee Shop today. You can get your copy of Healing the Faith - Mocked by Faith 2 at the publisher's website or Amazon. LOL. I was happy that I was able to get a variety of books to giveaway. 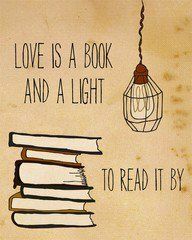 I'm not big on romance novels so Valentine's Day post are always difficult for me. Thank you again for offering yours. I'm going to see if my Indie bookstore has the paperback so I can get it. I tweeted it, but it won't give me the url :( Also forgot to add my email addy bessieinthewell@yahoo.com Thanks for the great contest! I was able to manually enter your extra point into rafflecopter. Video Blog #4: New Books!